First off sorry for the lack of bottle shot in this picture! This picture was actually snapped mid morning while I was running errands, I thought the light really captured the polish so I quickly tried to take a picture. 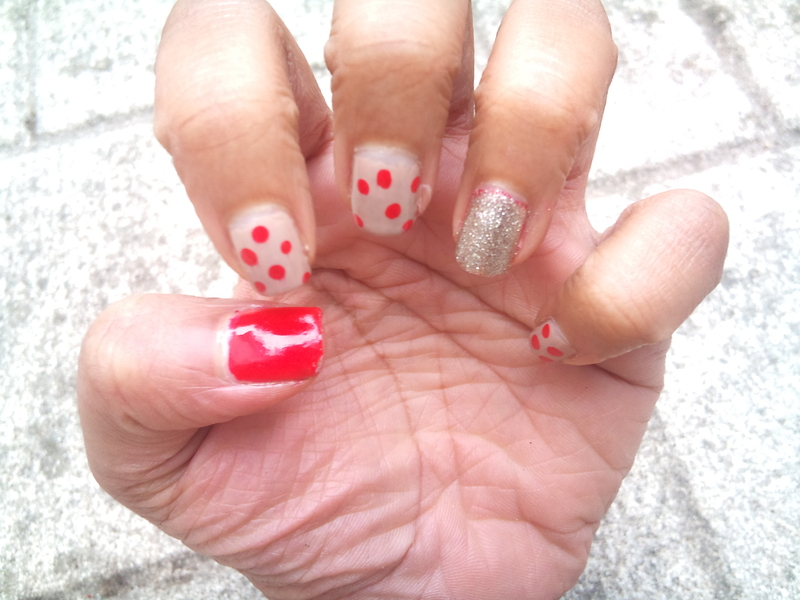 Another reason why this isn’t the clearest shot, it can look quite odd taking a picture of your nails in public! 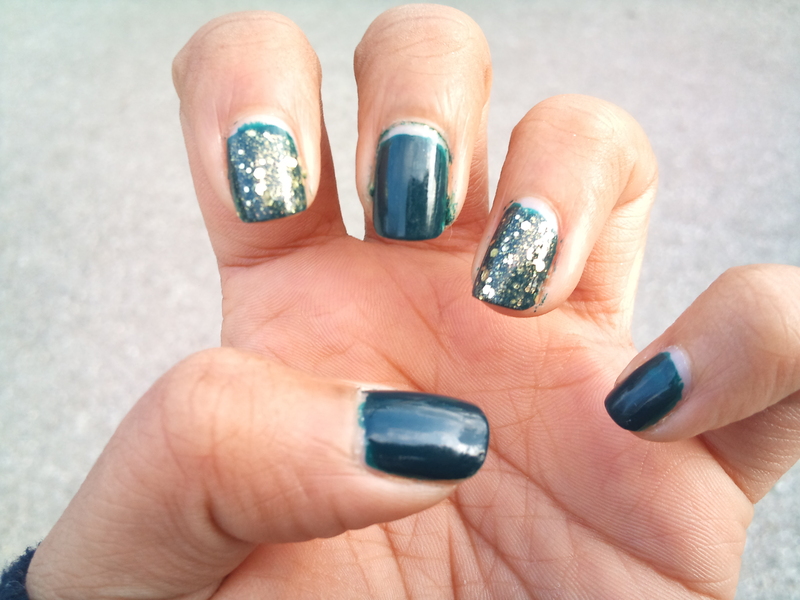 This has been one of my favourite winter manicures, during the holiday season I was really into adding some sort of glitter into my weekly polish. Khloe had a little lam lam has quickly become one of my staple fall/winter shades. The perfect darkened greenish blue shade, its one of those colours that just looks good with my skin tone. I’d say this leans darker and greener than OPI’s Ski Teal we Drop, I actually preferred this polish so much that I gave the OPI one away! Somehow I couldn’t justify having both since I always preferred this one. 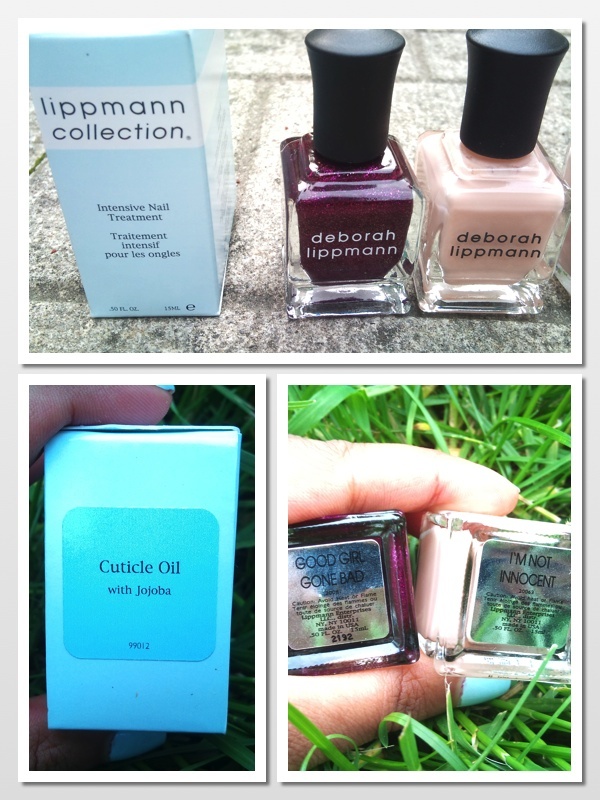 Deborah Lippmann’s Boom Boom Pow is one of my favourite polishes. I wear gold much more than I wear silver and this polish, although pricey, has never been one that I regret. My only gripe is that the large hexagonal glitters don’t apply as well as I would have liked. This may be a polish where you have to ‘place’ the glitter flecks to get a more uniform look. This is a shade that I half got for the name and half for the actual color. Although this polish is from the OPI Swiss collection of Fall 2010, the name makes me think of William Shakespeare; both in his literal name and the slight poetical whimsy of the of the polish moniker. I bought this polish since it looked to be that similar dark eggplant shade of lacquers such as OPI’s Lincoln Park at Midnight but with a name I much preferred. 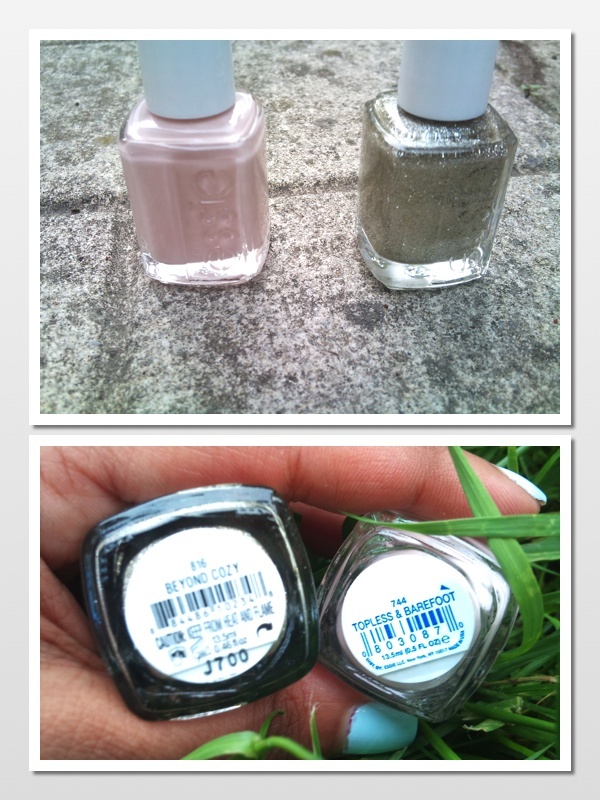 The polish itself is a deep vampy purple, however I found it to lean more of a brown toned purple. 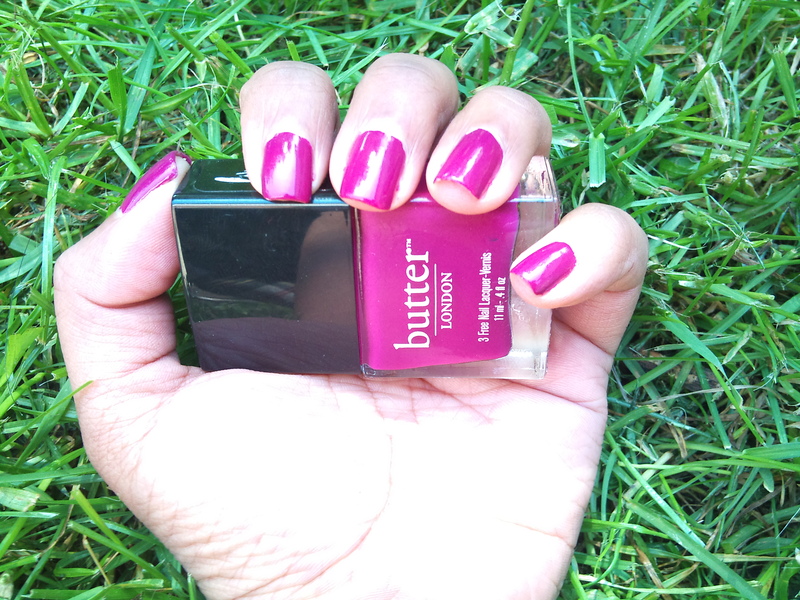 The formulation was great and boy is this polish chip resistant! 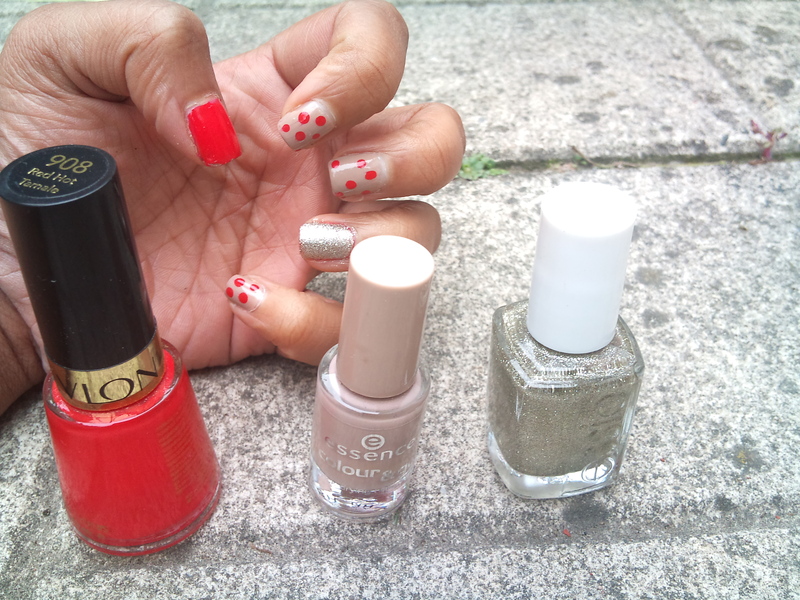 When paired with my favourite Revlon Colorstay top coat, my nails were still chip free an entire week later! Earlier this year I went on the hunt for the perfect indigo shade. I had become recently obsessed with this indigo scarf that I had received as a gift some odd years ago and wanted a nail polish to match. Yes, matching a nail polish to a scarf seems quite strange but I was literally (and am still) obsessed with this shade. This seemed to be the closest I could find, with not quite enough purple this leans a bit more navy than indigo but is still a beautiful shade. This is my first polish from the complete salon manicure line and I’m not quite sure how many more I will purchase. The formulation was good and when paired with my favourite Revlon Colorstay topcoat, I haven’t had any chipping for about a week. However the brush is flat and quite wide, not a shape that I am used to and took a bit of extra patience. While I prefer a thinner brush, if the right color came along I wouldn’t hesitate my purchase.